RebirthM is an action role-playing game which released by Caret Games. The game offers everything you expect from Asian MMOs, certainly will not disappoint you with dramatic and extremely beautiful battles. 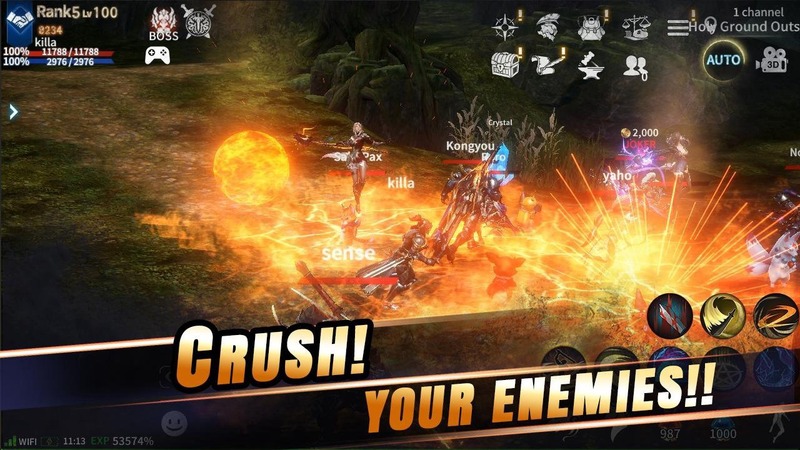 Compared to today’s mobile games, RebirthM is confident that it’s one of the top games at the moment, a role-playing game not to be outdone MMOs on PC. With its unique storyline, rich characters, a huge array of quests that will take players on a great adventure in a mysterious open world. When you start the game you must choose a character, then through the chain of missions, you will be rewarded with experience to level up and a lot of rewards. Players can change their character into a unique character thanks to the infinitely upgraded items such as wings, pants, dresses, shoes,… and more. Equipment helps the character bring his own image and help to increase the power of the character. This game is also focused on community features, players can join guilds with great benefits. Along with that are large-scale boss battles with 25 players battling giant bosses with tremendous power, destroying them and getting valuable rewards. RebirthM has a familiar virtual keyboard layout like other mobile roleplaying games, with the left key on the left side of the screen helping to move the character and on the right side of the screen are the keys to using skills, so you can easily control the movement of characters. 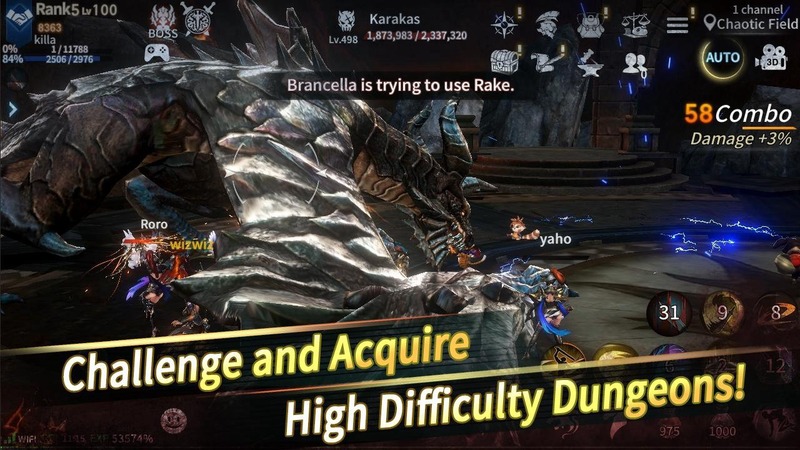 Using smoothly, combining the way to do skills to optimize the power of destroying monsters. 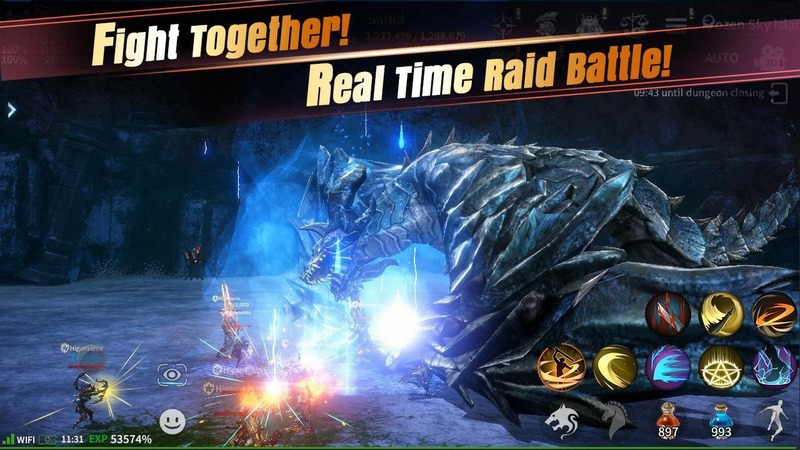 Not only is it simple as regular role-playing games with boring repeating series of missions, in RebirthM players can also take part in great PVP battles, dramatic survival battles. Demonstrating your strength, fighting with your teammate to kill all enemies and win the battle. The amazing thing about RebirthM is that it uses 3D Unity technology to make the game look real and beautiful. The world in the game is an open world, large space with the majestic scenery of great works with monsters designed by the publisher is quite diverse and thorough. You can control your character from a 3rd person perspective from an open camera perspective, a view that few games of the same genre have. In general, action-RPGs are a game that has always attracted a lot of players and never gets old, so I think you should experience it for yourself. English version of RebirthM is available for the Android operating system, you can download via our links below. Wish you have fun with RebirthM. RebirthM APK is ready to download! 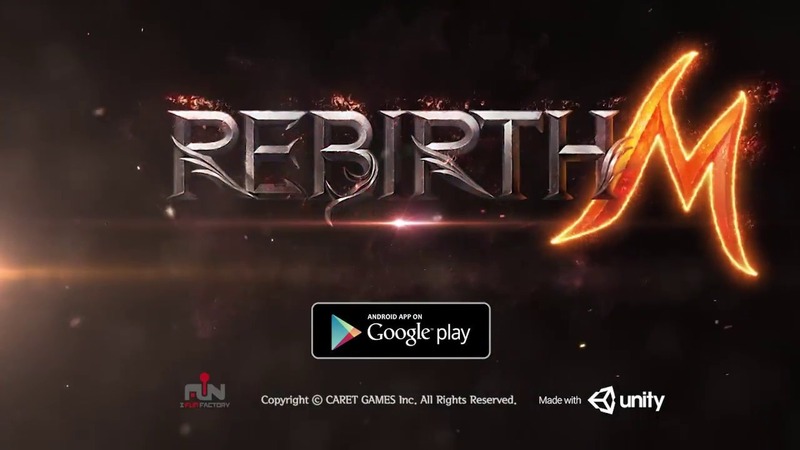 Depending on your needs, you can download RebirthM MOD APK or RebirthM Original APK. Or install from Google Play / App Store if you want.